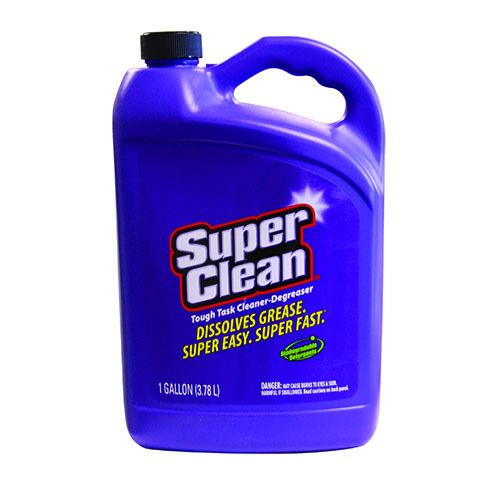 Super Clean, Gallon, Multi-Purpose Degreaser, Solubilizes Grease On Contact, Neutralizing Its Ability To Stick, Removes Grease, Oil, Wax & Dirt Quickly & Effectively, Does The Job Of Multi-Purpose Cleaners & Degreasers, Can Be Used Outdoors, Indoors, On Boats & Cars- More Than 40 Different Uses, Biodegradable, Phosphate-Free, Non-Abrasive, & Non-Flammable, Full Strength For Tough Tasks, Dilute Up To 1:16 With Cold Water For Lighter Clean Ups, VOC Compliant. 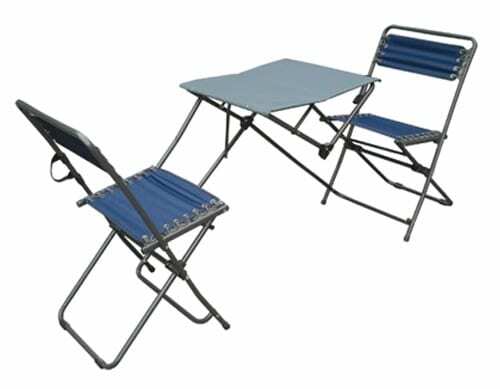 Folding Bistro Table and Chairs Set. Portable folding bistro set. Durable steel construction opens & closes in seconds. Bungee support seating, carrying handle for easy transport, great for tailgating, camping, or any time you need extra seating quickly, no assembly required, open dimensions 75.54" x 21.25" x 32.66". 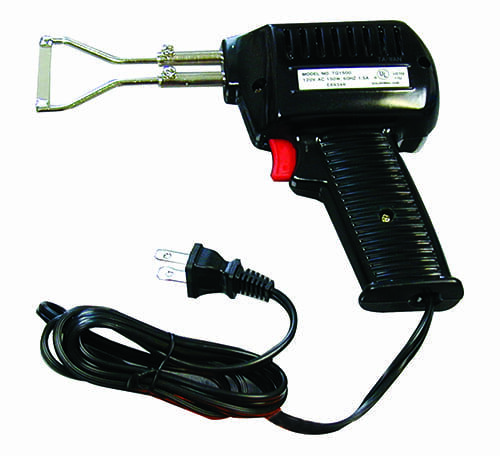 3/4 outlet, 12 volt. 500 gallons per hour. Features exclusive Rule moisture tight seals. 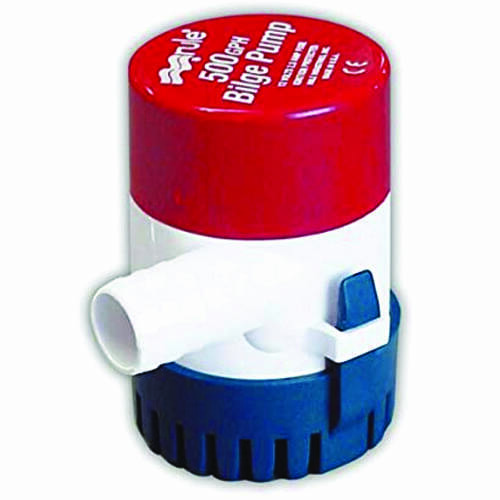 Compact, efficient, maintenance-free positive snap lock strainer base. Totally submersible, silent running, vibration less, ignition protected, water-cooled motor. Anti-airlock features, no burnout when run dry. Stainless steel shaft. See our current print ads. 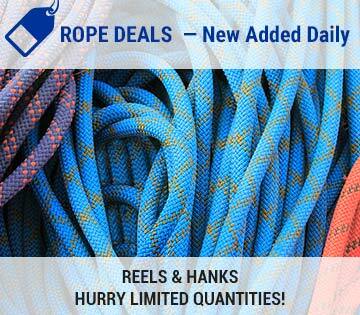 We'll let you know about weekly specials, product giveaways and more! 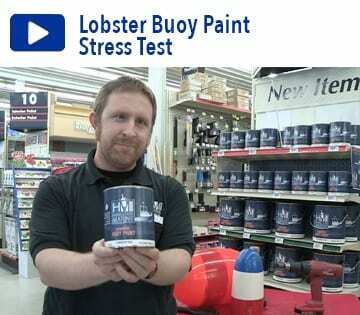 Purchase physical and online gift cards from Hamilton Marine. Local directory of Maine boat builders. 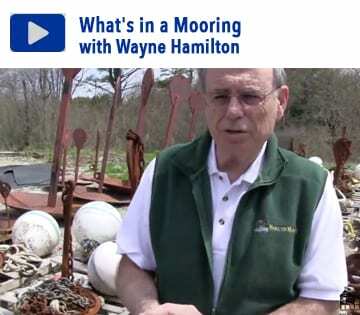 Learn from the experts at Hamilton Marine. All sales are FINAL on these items. Quantities are limited to stock on hand. First come, first served!